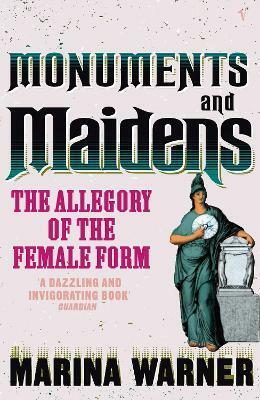 An entertaining and enlightening book about the relationship between allegory and female form from one of the great feminists and cultural historians of our time, Marina Warner. "Marina Warner examines three very different uses of the female form: New York's statue of Liberty, the public sculptures of central Paris and the images of Mrs Thatcher favoured by Fleet Street. The latter is one of the most brilliant analyses in the book, displaying Warner's combination of wit and erudition at its most dazzling"